Optimize for how users are actually using the page — as opposed to how you optimized the page ahead of time — and you’ll see significantly better traffic. Cyrus Shepard in an good blog post: My Single Best SEO Tip for Improved Web Traffic. I have always seen the first focus on creating content that users want (both in content and usability of the medium of delivery). Some techniques related to SEO can be useful in tweaking how you go about managing your online presence but it is secondary to creating great content focused on users. His article is really focused on putting a large amount of effort into tweaking the content. I think this makes sense for some important pages (and some important flows within a web site or web application). I think it is way too much effort to expend on most pages (the payback won’t be worth the effort). This entry was posted in SEO and tagged SEO, usability on March 22, 2016 by seo_cat. I am against using url shortening services to redirect urls for 4 reasons. Short urls add a point of failure – they go out of business and the urls go bad (or even worse get redirected to whoever buys the url service domain) or sometimes the short urls just expire and are reused (which is really lame). There is also the risk the country owning the domain messes things up (bit.ly using Libya – not exactly a stable country…). Likely if the domain is owned by super rich company they will pay huge ransom for domain if a country demands it – but not for sure… .be is owned by Belgium (which Google uses for YouTu.be short urls) and is probably less likely to screw with Google. But if the USA government messes with European privacy rights one path for the countries is to mess with their domains and create trouble for .be domain – or whatever other domain is in question. You lose the tremendous information value that a real human readable url provides users. You also lose the small aid to building your brand available by having them see your name in the url. Finally short urls (by throwing away the human readable url information users would benefit from) contribute to security problems by encouraging people to blindly click on links they don’t know where they are being taken. Scammers take advantage of users that are willing to follow short url links. You lose Search Engine Optimization (SEO) value of links by not linking to the actual url. 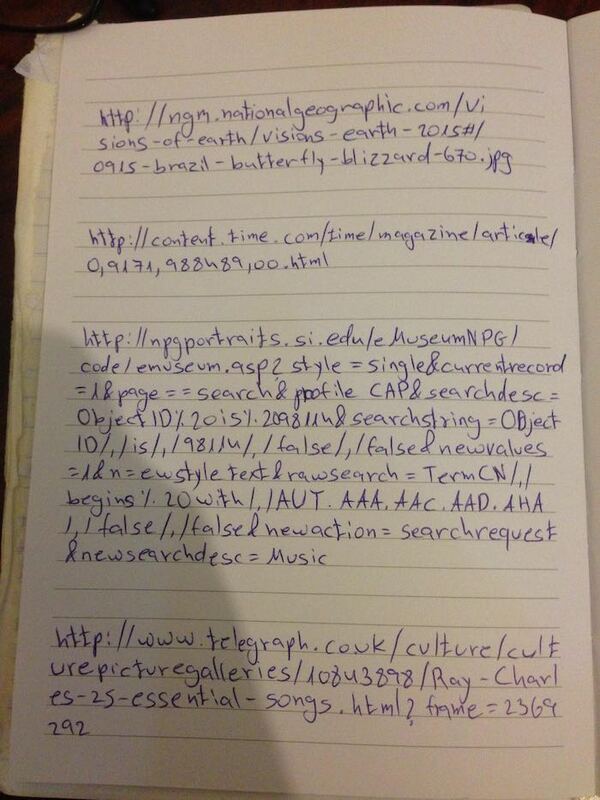 For this reason it is a particularly bad idea to use short urls for your own content (but I see this done). When you are posting your content on a site that tells Google not to trust the link you entered (nofollow attribute) this point is not relevant but the other 3 points still are. And I see people use short urls even for followed links. Url shorteners delay the page load times for users. I often find urls shorteners forwarded to another url shortener forwarded to another url shortener and so on. Just last week, following a link on Harvard Business School’s Twitter account I was forwarded to 7 different urls before the actual url (a page on one of their own sites). If you are on a fiber internet connection and all those url redirects respond immediately it probably won’t be noticeable (so the people at Harvard may have no clue how lame they look to users) but if you are on a connection with high latency (many hundred of millions of people across the world are) it can easily take a second or two before the page even starts to load. With all the evidence on how critical fast load times are for users adding in delays with url shortener redirection is a bad practice. This entry was posted in SEO and tagged SEO, usability on September 29, 2015 by seo_cat.